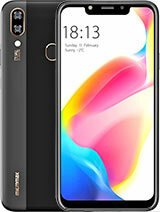 There is a solution for increasing incoming call volume for this phone. I myself was facing call and music volume issue. I managed to solve it by below steps. Below are the steps to do it (Do it on ur own risk). 5. hit back--> go to "Loudspeaker mode" and repeat the exact same steps as mentioned above for this mode as well. 6. Exit the engineering mode app. 8. Go in call settings --> other settings. Uncheck "noise reduction"
9. exit everything and reboot the phone. 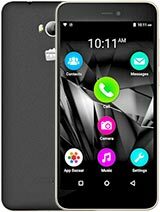 Sound fluctuations in micromax maguns its very irritation to listening songs....so give me the solutions to avoid this problem . Go to settings&#9654; storage>> and select the default storage. If u have memmory card then select memory card as default storage. AnonD-296526, 20 Aug 2014hi guys plz help me haw to install kit kat android 4.4.2canvas magnum a117wait untill you recieve official kit kat update : or only way is to root your phone !!!!! vani, 24 Aug 2014This is worst phone i had ever purchased. Just in one week i got touch screen problems. 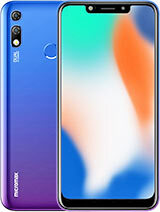 My mon... morebrother I Also Purchase Magnus And I Did Not Find Even A Single Problem Like You Told Touch Screen Problem....It's Nice Phone Also Smart Gestures including In this Device. This is worst phone i had ever purchased. Just in one week i got touch screen problems. My money is wasted. It costs much. And kept my whole earnings on this waste piece. I have lost piece of mind. Micromax Canvas Mangnus is the most troublesome phone i have ever purchased. I have dumped my hard earned money on this poor performance phone, since the date i have brought its showing only problems..
its sensor has already changed twice. For those who have reported problems with home keys eratically working or not working at all, please note that it is a common touch screen problem with this A117 model. The only permanent solution is to replace the Touch screen. A cost effective way is to install software home keys for phones out of warranty. 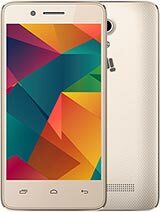 Hello Every one i am using this phone before 5 Month. After 5 month my phone touch is not working . then i went to service center and they will told me that i will give your mobile after 7 day's . And he give my mobile after 15 days and i used my mobile after repair and after 5 days now i am facing same problem my mobile screen touch not working . Thanks to you read my opinion. 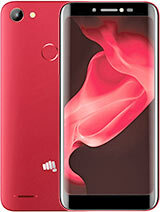 hi, i am also using micromax magnus a117. i am facing a problem that my screen touch is not working properly.and it hangs every time. i tried many ways such as removing the battery & reeboot but still facing the same problem. according to me it waste.